Gathering wild food is hugely rewarding and very exciting, but you do have to be VERY careful about what you pick! 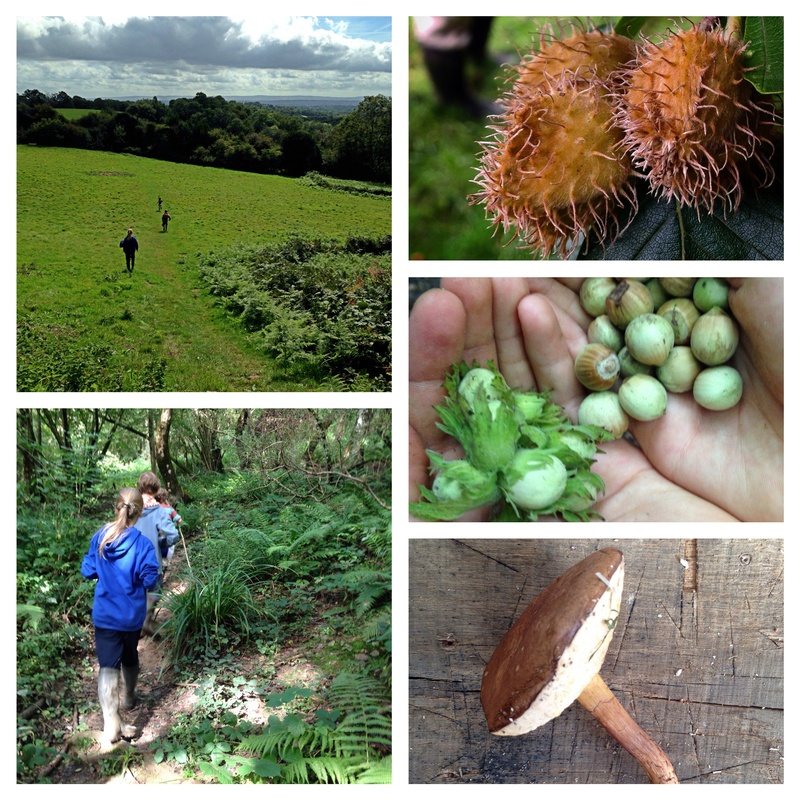 Always carry a foraging guide book with you, so that you can safely identify plants, seeds, berries and mushrooms and remember to leave plenty of food for the wild animals and plenty to go to seed. We don’t want to strip the forests bare! Most important of all though, is that when you taste your foraged jam or sip your wild syrup, that you feel all that natural, free and wild goodness coursing through your veins! We’ve been foraging in the woods, hedgerows and fields around our house for years, but I’ve always found it strange to gather all this wonderfully healthy, wild produce and then add a whole load of sugar to it. It just never felt right, so I began experimenting with different ingredients and was amazed at the outcome. All of the recipes included here are gluten free, dairy free and have no added refined sugar. The aim being to create healthier versions of old favourites! I hope you enjoy trying them as much as we enjoy making them!